As a silicate based curing compound, Bro-Cure chemically reacts with new and old concrete to cure, harden and dustproof without changing the normal concrete surface texture. An economical curing compound, Bro-Cure reacts with fresh concrete to cure due to densifying the surface without changing the normal concrete surface texture. Furthermore, Bro-Cure leaves no residue which could interfere with the bonding of subsequent surface treatments, eliminating the need for mechanical or chemical removal. Bro-Cure does not change concrete surface texture, so slipping and skidding is minimized. It also sprays easily and contains a red fugitive dye for easy, uniform application. 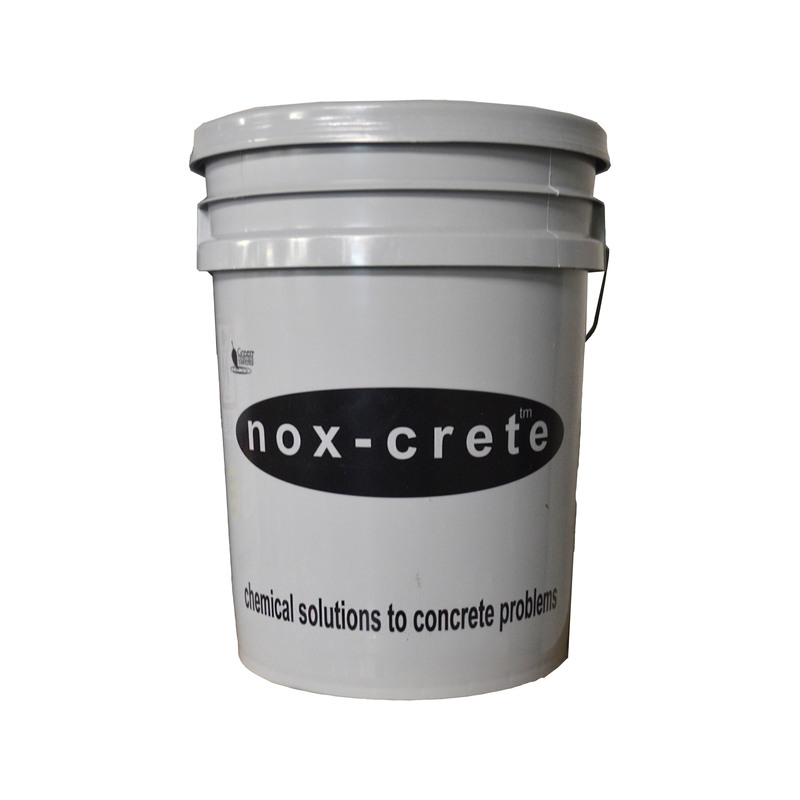 Use on new or existing concrete that is to receive additional surface treatments. Also, Bro-Cure does not meet membrane forming requirement of ASTM C 309.